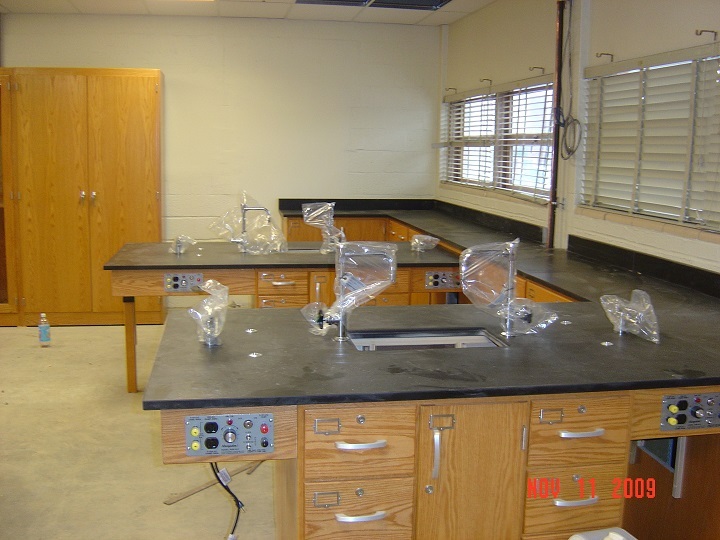 Gwynn Park High School and Suitland High School Science Classrooms - Min Engineering, Inc.
Min Engineering, Inc. provided mechanical, electrical, and plumbing engineering design and construction administration service for 9,500 SF Gwynn Park High School and 7,600 SF Suitland High School Science Classrooms in Prince George’s County, Maryland. 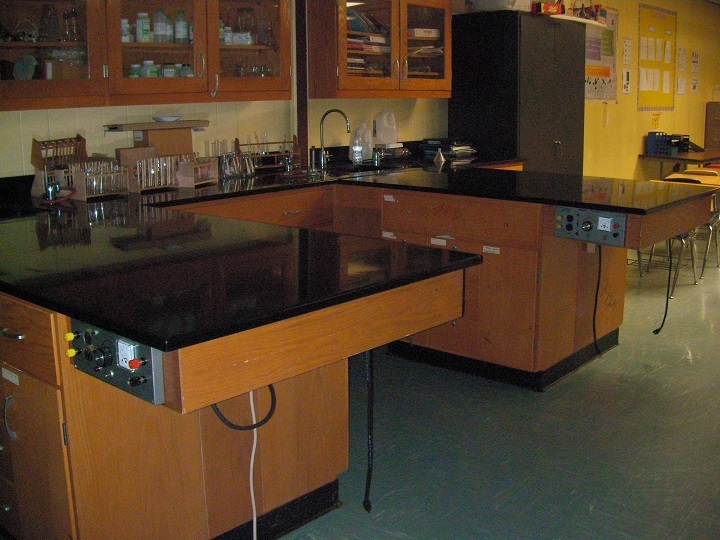 The design included interior renovation of existing science classrooms and preparation rooms. Design included Energy Recovery Ventilator (ERV) and high efficiency ductless split type air conditioning system for each science lab. Occupancy sensors are used to energize the energy recovery ventilator to introduce 100% outdoor air ventilation and conserve the energy operating cost. Design of complete domestic cold and hot water system and gas systems to all lab equipment, fixtures, and appliances was provided. Design of emergency eyewash, showers, new lighting, electrical power distribution, two master cut-off switches, CATV/data/telephone, clock, and intercom/PA system was provided.